The era of English is coming to an end. Within 10 years, one in five Americans will speak Spanish as their first language. Within 25 years, several states will have more Spanish speakers than English speakers, and one in 10 Americans will speak Chinese as their primary language. Within 100 years, there will be 40 languages officially recognized as American languages. English will absorn thousands of new words, as it always does, and the other languages will become Americanized — in particular, technical words and slang will be almost universal. Most Americans will be bilingual, and many will be multilingual. Service jobs will demand workers that can speak more than one language fluently, and adult language classes will be a multi-billion dollar per year industry. There will be no common language, and there will be no need for it, as online translation devices will be skilled enough to communicate written language, and most people will speak enough to get by, whatever language is being spoken. Americans will quickly learn that this multilingual condition is good for everybody. Knowing several languages will give Americans an academic and intellectual advantage that the country has long lacked, and there will be an explosion of art and literature that makes use of the astonishing variety of languages spoken every day in America. 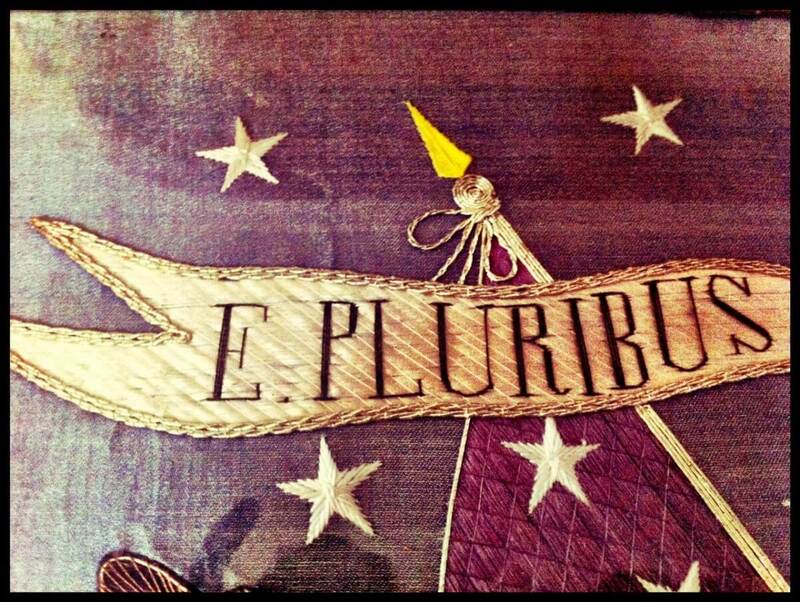 Even Latin will enjoy a comeback, and the words e pluribus unum will both be understood and appreciated by all.